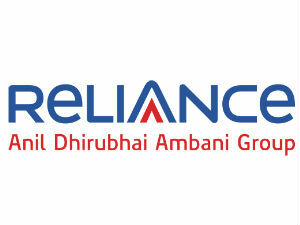 Korea’s Doosan and China’s Dong Fang have emerged as front-runners for Reliance Power’s Rs 10,000-crore contract for supply of equipment to the Tilaiya ultra mega power project in Jharkhand, say industry sources. The private developer is expected to finalize the contract by the end of this month. Desperately looking for fresh orders from the Indian market, about a dozen global vendors, including Doosan and Dong Fang, had submitted technical bids for the project. Significantly, orders for power equipment supply have dried up in the domestic market due to non-allocation of coal linkage for new power projects. “We have received a very good response from India, China, Europe and Japan for the supply of the main plant equipment for Tilaiya UMPP,” a Reliance Power spokesperson told FE. Reliance Power is required to invest more than R20,000 crore to implement the power project and the associated coal mine. The private developer has secured key statutory clearances and acquired land for developing the project. Meanwhile, it is in talks with lenders to tie up loans. On commissioning, the project will supply electricty to 18 discoms in ten states at a levelised tariff of R1.77 a unit.